Today is the first day that it will be in the 70s here in Northern California. 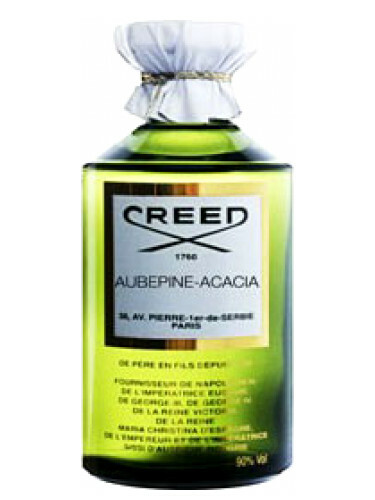 I will be going with Creed Aubepine Acacia. Happy Birthday to all those celebrating today! Pour Femme to cheer myself up. raspberry and peach with a tart rose. The next phase is a musky violet layer. Unfortunately lasting power isn't great. sample and wouldn't shell out for a larger bottle even if I could afford to! Happy Birthday to all our celebrants! lt's wet & wild again here today. l'm staying in to catch up on some housework in Passage d'Enfer. Hello and best to everyone. Happy birthday to our celebrants! SOTD is Ambre Sultan. Enjoy the day, all. N'Aimez Que Moi by Caron extract. Wow what a birthday day! Happy Birthday Dora, Cestrum Nocturnum and Colognnoisseur! Now hug! Frapin 1270 for this workday Saturday. AAAaaaannd, this is why I read everything you write. Intellectual honesty. Yes. I heard about somebody--no friend of mine...this is just through the grapevine...who bought a Roja bottle blind. BOY, was she underwhelmed! I laughed at her. It's a beautiful spring day here in Tennessee. The sun is shining, 45F/7C, a few streaky clouds drifting across the blue sky. My pear tree still has viable blooms and hope springs with the season for fruit in the fall. My son is home for spring break and remarkably, all the world seems right. In honor of DS, I'm in Blue Amber and recalling my favorite compliment ever given me-- Sam in elementary school, flinging his little arms wide to the sky and saying "Who wouldn't like the smell of THAT??? Habanita Parfum from the 1990s or 2000s. I think it was a special Molinard house anniversary release. It‘s splendid. I had forgotten how much I liked it. There‘s a cloud of it hanging in every room I have been. Enjoy your Saturday and Happy Birthdays! I've been spritzing and running for a good few weeks (err, months?) thanks to a busier-than-usual semester. Thankfully, spring break is just around the corner, and even though staff don't get any time off, the University will be nice and quiet. But the greatest gift of all? Empty parking lots. Blessed, open spaces. No more stalking people walking across campus to see if they're leaving or just dropping off their backpacks! 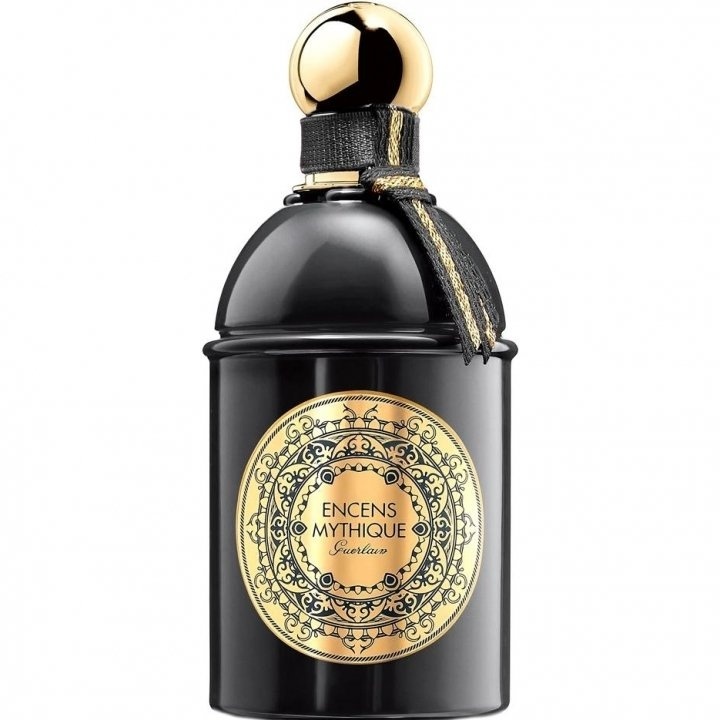 I'm in a haze of 1000 EdP, the newest formulation. I've decided that I'm a Patou girl through and through, which of course means that I'll probably start collecting (quite possibly the word that strikes the most fear into the heart of my husband), new formulations and vintages, extraits and compacts... Here. We. Go. Does this mean I'm moving away from exploring Guerlains and Chanels? Ha! Nope. I hope everyone is enjoying their Saturday. This osmanthus cloud reminds me that peace exists in this world, even when it seems hard to find. Thanks for the birthday well wishes from yesterday, CapriDog, ComDiva, Quarry, Shycat, and mike! And happy birthday today to Cestrum nocturnum, Dora, and Colognnoisseur! I am pretty much completely off rotation for a while, as I received my birthday present to myself...a bell jar with 15ml of Tubereuse Criminelle and a sampler of aldehydic perfumes. I thought I didn't like aldehydes until I tried Dia Woman. It makes me sneeze but I love it. 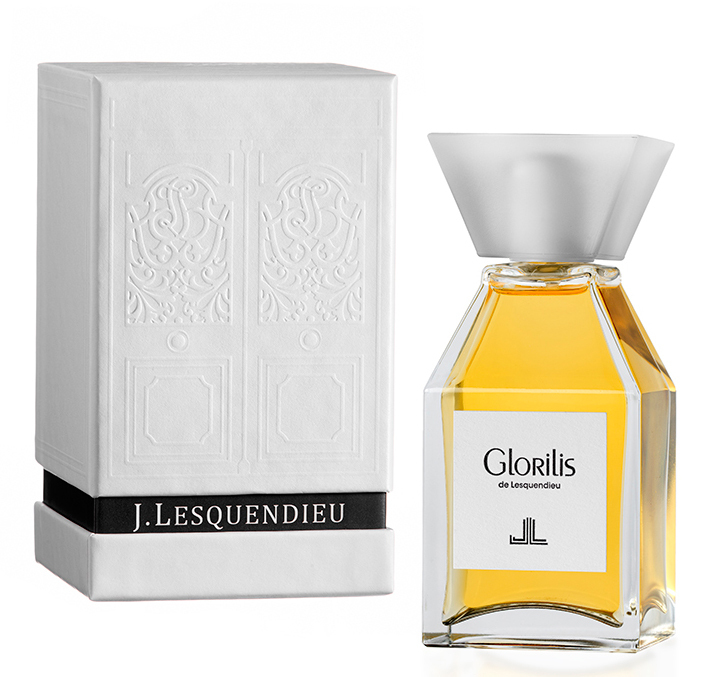 So SotE last night was Tubereuse Criminelle and SotD today is Serge Lutens Laine de Verre. It started out metallic and very interesting but now it is a pretty but not super interesting musk. I will go ahead and finish off my 1ml sample today. Shycat, I loved that story. Enjoy having the boy home again! If those darling birthday kids show up, it would be a treat. I've got cake and candles at the ready, if they do. Bel Ami. Maybe it's the weather or my predominantly receded cold, but I smell mostly hot notes without a lot of pleasure. Still, happy to smell anything. I’m wearing Philosophy Amazing Grace. It’s a pleasant, quiet day in the house: no plumbers or hazmat guys. They’re removing the damaged kitchen floor next week. Our camping gear will come in handy for outdoor cooking. TBH, I think the drama is kind of stimulating. I’m the eternal optimist!